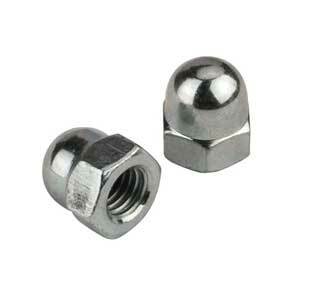 SS 317L Heavy Hex Nuts and Stud Bolts Manufacturer and Supplier in India. 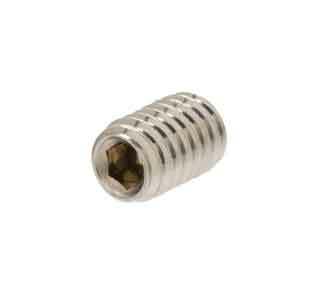 DIN 1.4449 / 1.4438 set & Allen cap screws and lock washers exporter in Mumbai, India. 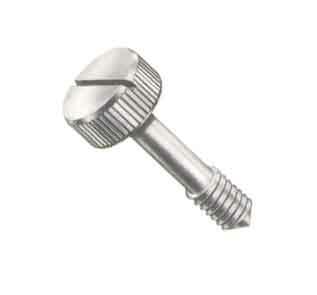 Stainless Steel UNS S31700 Carriage Bolt, socket head cap screws price in India. 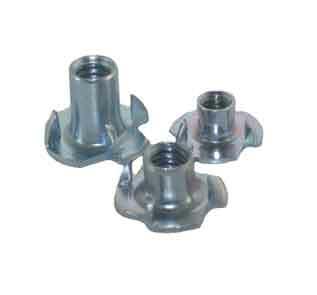 SIDDHGIRI tubes is one of the known manufacturers of Stainless Steel 317 / 317L Fasteners, which are fabricated using the finest quality of the metals that are available in qualitative collection of raw materials. 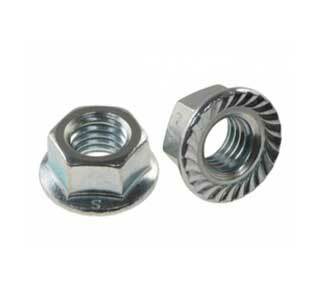 We offer the same in different types such as Stainless Steel 317 / 317L Bolts, Stainless Steel 317 / 317L Washers, Stainless Steel 317 / 317L Nuts, and Stainless Steel 317 / 317L Stud Bolt. 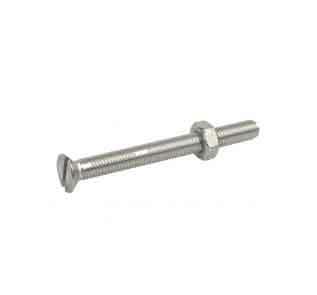 Our SS 317L stud bolts are reliable, as they are developed as well as planned to render maximum satisfaction to the customers. 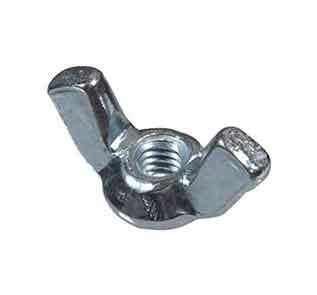 The machines used in the fabrication process of DIN 1.4449 hex nuts are of the latest technology and the raw material is procured from the reliable experts of the market. 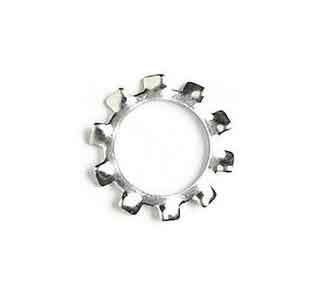 Our team of experts is engaged in making these Stainless Steel 317 fasteners Stud Bolts more qualitative and effective. 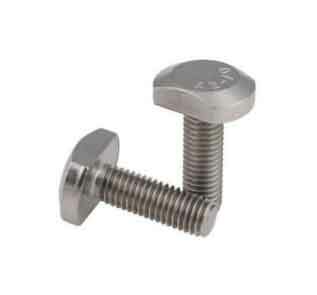 Our proven application-based engineering and production processes give you the assurance that every SS 317L Stud Bolt is perfectly crafted and suited to its task. 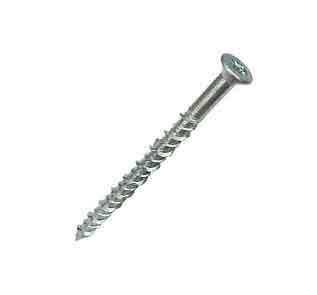 Offered construction screw is acclaimed in various industrial applications due to its perfect finish. 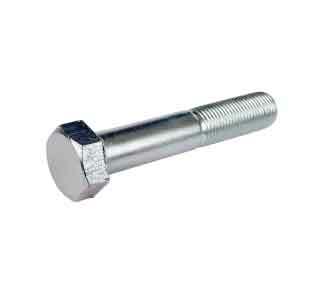 Stainless Steel 317 eye Bolt is used as a tool to supervise the ongoing process and the zero-defect production is ensured with the help of sorting and inspection machines. 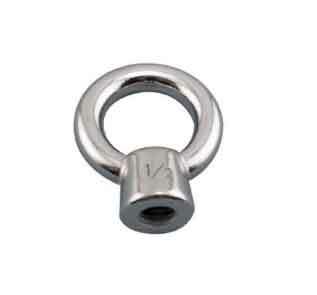 These UNS S31703 Fasteners are often used in Chemical containers, Dyeing industry, Woven or welded screens for mining, quarrying & water filtration Heat exchangers and in the marine environment. 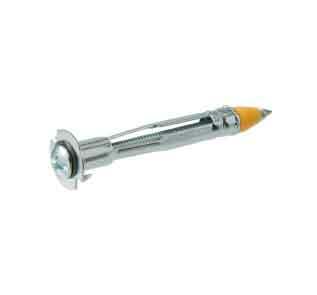 SIDDHGIRI tubes is easily adaptable to everything although it is manufacturing, supplying or packaging. 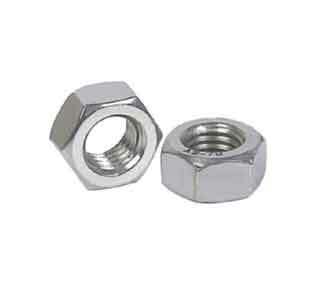 We innovate ourselves technologically in the packaging systems of DIN 1.4449 heavy hex nuts in order to avoid the physical damage or misplacement. Our competitive edge over the other manufacturers, vendors is always ensuring that we provide optimum packaging solutions to our customers so that they receive their goods in Secure, and lucrative mode. 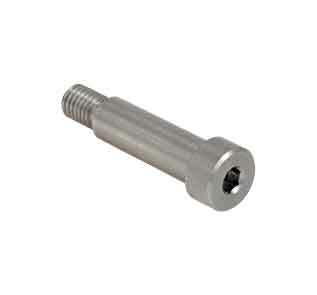 For differentiating Stainless Steel UNS S31700 / S31703 eye Bolt packaging alternatives and services we are always here. 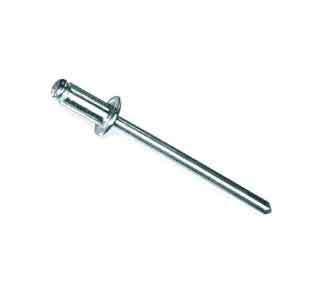 Best quality SS 317L double ended stud, threaded rod, tie bar and grub screws at cheapest price in India. 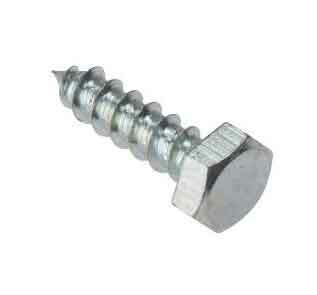 Distributor of of SS UNS S31703 machine screws, eye bolts and flange bolts in Mumbai, India.